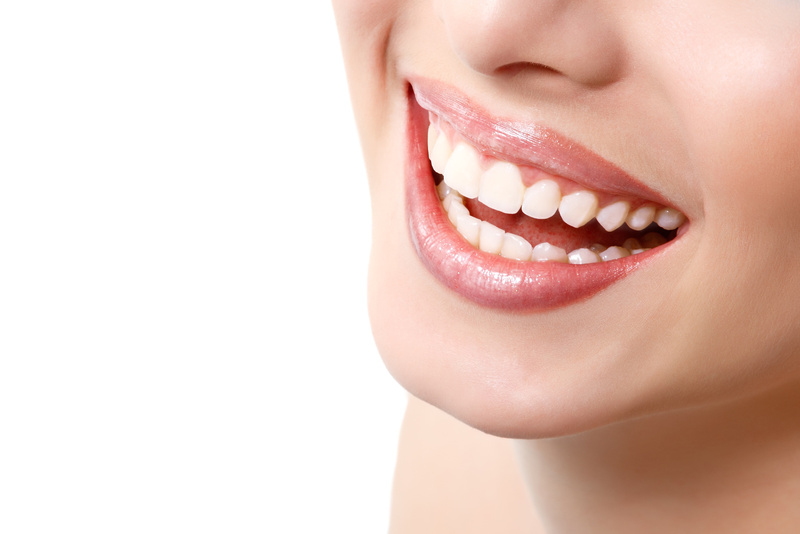 To provide excellent dental care in a comfortable environment and educate our patients thereby enhancing the dental heath of our community. Dr. Bruce Baumann graduated from Georgetown School of Dentistry in 1981 and after a one year residency at Loma Linda VA hospital, established his practice in Palm Desert, CA. 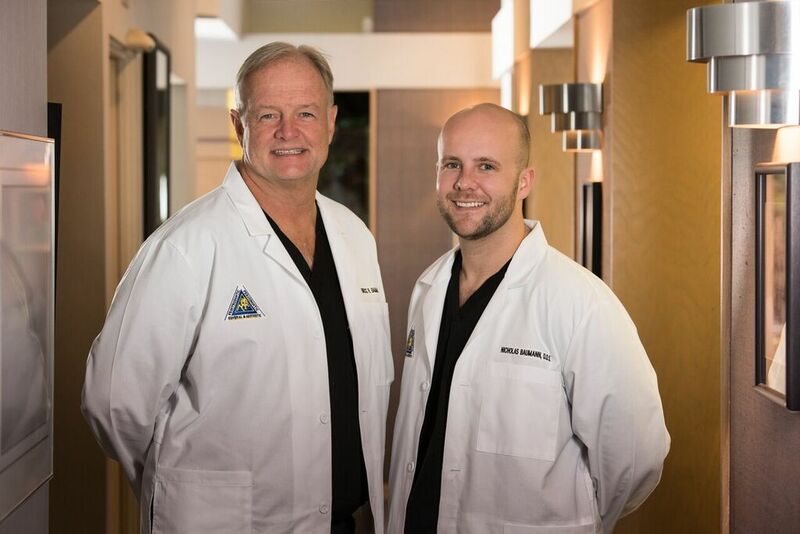 In 2011 after graduating from New York University College of Dentistry, Dr. Nicholas Baumann joined the practice creating one of the only father/son practices in the desert.